SALMAN KHAN IN TROUBLE, AGAIN! 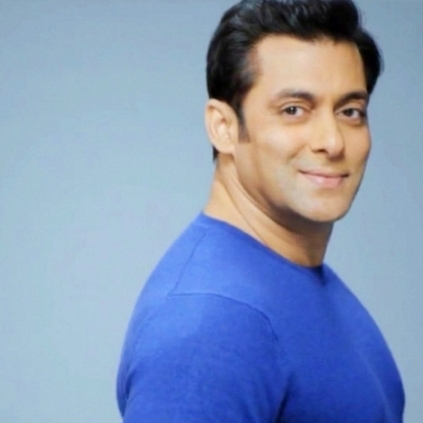 Khan Market Online is an online portal owned by actor Salman Khan. The portal was unveiled on Salman Khan’s birthday, the 27th of December 2015. It is an online shopping store started exclusively for Sallu Bhai fans. The site got into trouble as the name sounds similar to the famous upscale market located in Delhi. The Confederation of All India Trader has now asked Salman Khan to remove ‘Khan Market’ from his online portal.